Apparel Trend keeps you up to date with latest fashion trends ! Note:Asia size may run small,please compare it with your similar dress before ordering,thanks! 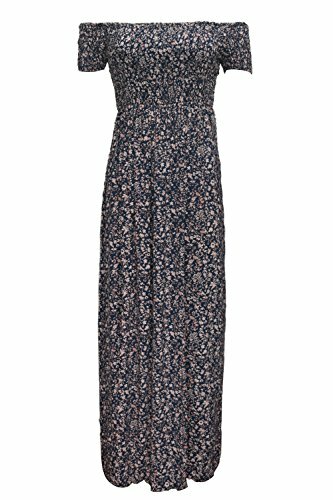 High waist side slit vintage floral print off shoulder split dress,great for beach ,party,causal etc. Package included:1X Long Dress(Not included belt). Amazon size chart is not our True size ,please refer to the BELOW size chart to choose your proper size,thanks! Apparel Trend © 2019. All Rights Reserved.